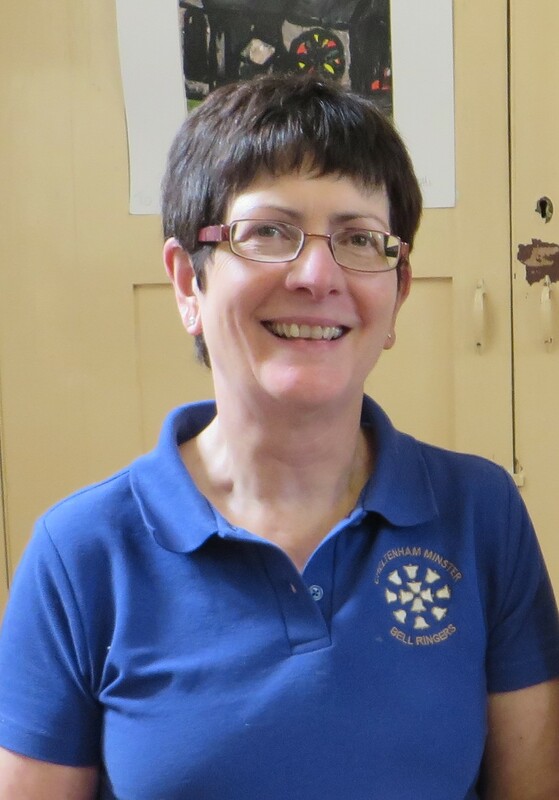 Liz Coke, the Tower Captain of the Minster Bell Ringers, is doing a Sponsored Walk. It is on 12th September to raise money for the Gloucestershire Historic Churches Trust. As part of their Ride & Stride event, she is walking round Cheltenham and visiting 33 Places of Worship, including the Minster. She is raising money for the Cheltenham Minster Bell Appeal to replace the old bells with a brand new ring of 13 bells. GHCT is kindly donating half the money she raises to that cause. 12th September – Liz visited 35 places of worship covering 16 denominations. She started at 10 at St Marks and finished at 4.35 at 3Cs church. By the end she was very tired but proud.